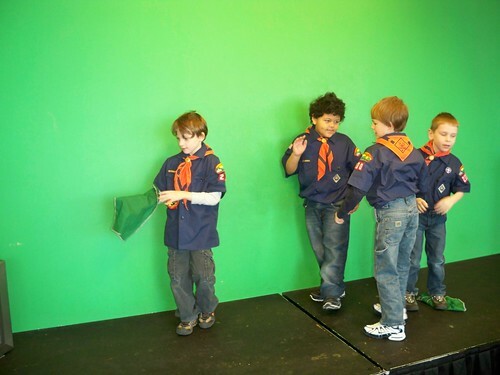 Green screen fun, a photo by shaunadieter on Flickr. Learning about green screens...which basically was.. look my arm is gone! Your head is gone!